Get up to 50% Cash Back commission volume on thousands of Products from jumia . 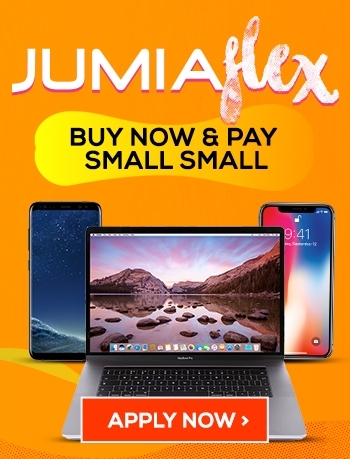 You also get cash back when you refer your friends to this page to buy or you can use this page to buy things for you friends on jumia and get cash back. Commissions volume is the commission Jumia pays me whenever someone buys through this pages. For buying through my cash back page, i share my commissions with customers on 50:50 basis. When you buy simple Click Reply button and post your review of the products and indicate your order number. Please Click my name and link with me on my profile so that you i can easily contact you to pay you. Page created in 1.734 seconds with 51 queries.